Newtons Annual Lake District Walk - a view from the top! 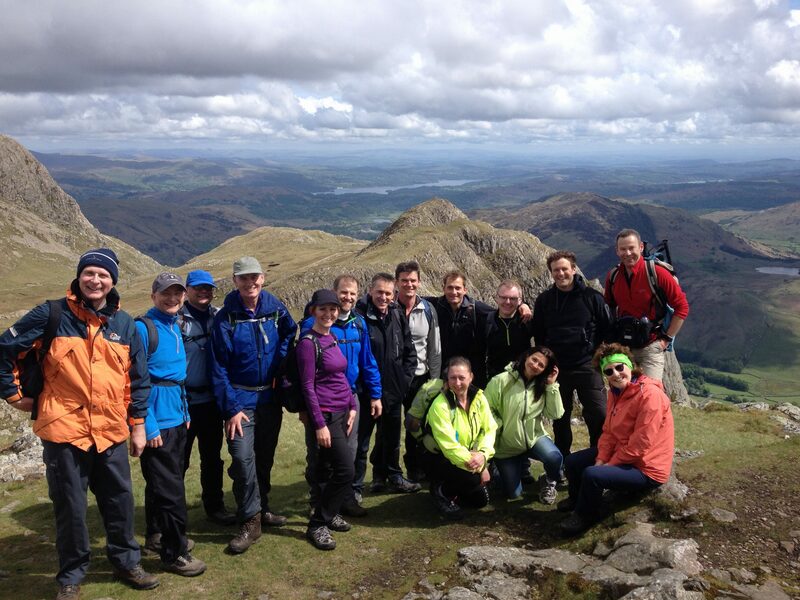 Last Friday saw several of our team and clients enjoying our annual mountain walk. This year the walk took us into beautiful Langdale, walking up to Stickle Pike via Stickle Tarn and returning over Martcragg Moor. A marvellous day of strenuous walking, great company and good food! A big thank you to all those who braved the day and to the National Trust at the Sticklebarn for their hospitality!